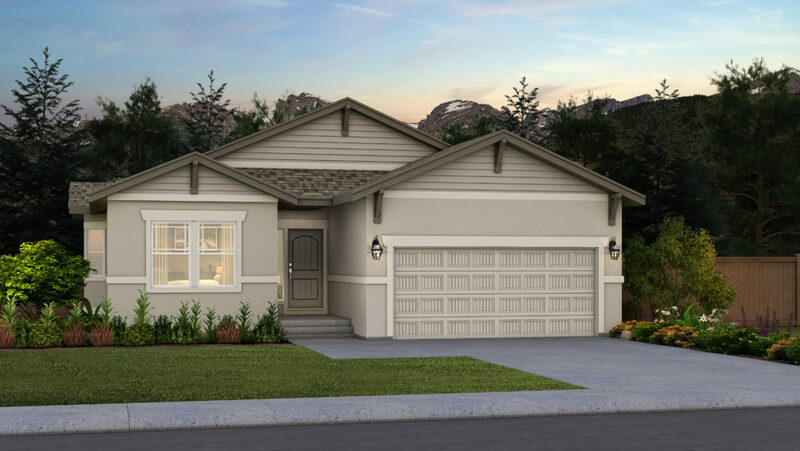 The Appaloosa II ranch plan offers an open layout with large living spaces. 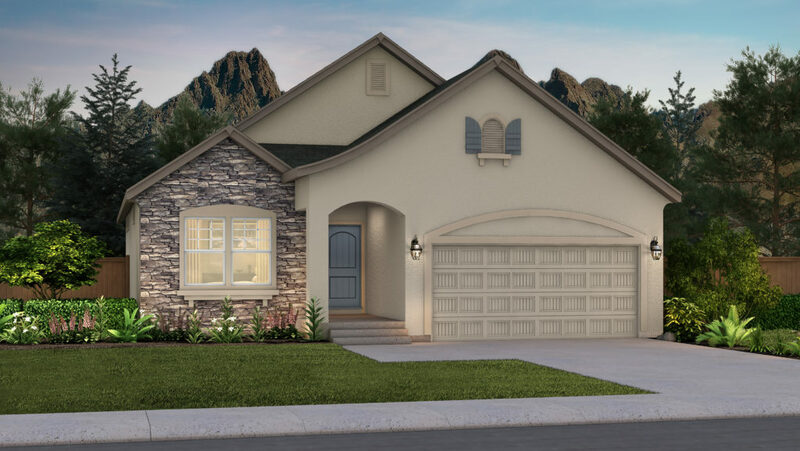 The main level includes the Master Suite with 5 piece bath and walk-in closet, Second bedroom with adjacent full bath, good size formal Dining room, Laundry, Kitchen and Breakfast nook, and Great Room with corner fireplace. 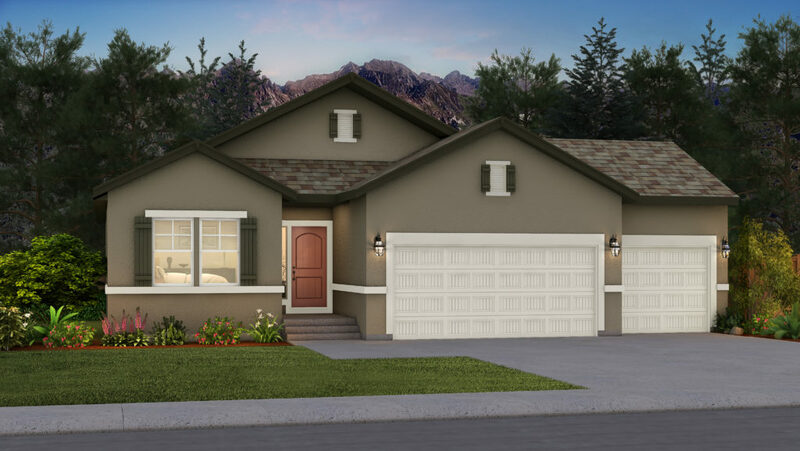 Some of the Available Options include: 2’ extension at garage, Bay window at Master and Dining Room, Cabinets at Breakfast Nook, Study or 3rd Bedroom in lieu of Dining Room, Finished lower level with 2 more spacious Bedrooms, ¾ Bath and large Recreation room. Additionally, a wet bar and fireplace can be added in the lower level.